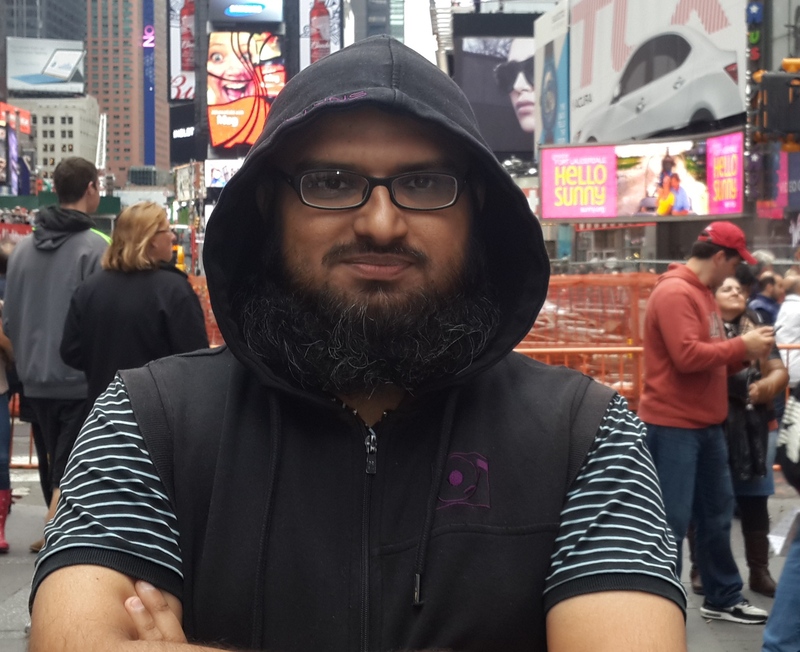 Dr. Asadullah Shaikh is working as an Associate Professor, Head of Research, and Coordinator of Seminars and Training at College of Computer Science and Information Systems (CSIS), Najran University, Najran, Saudi Arabia. He received Ph.D. in Software Engineering from the University of Southern Denmark, Denmark under supervision of Prof. Uffe Wiil. Previously, he was a member of Software Engineering Group (GRES-UOC) at Universitat Oberta de Catalunya (UOC) Barcelona Spain. Doctor of Philosophy in Software Engineering (Ph.D) from University of Southern Denmark 2013. Masters in Software Engineering and Management (M.Sc) from Göteborgs Universitet Sweden 2007. Bachelors in Software Development (B.Sc) from University of Huddersfield England 2004. My research interests are based on software engineering, formal methods, and semantic web. In particular it includes formal verification, service oriented architecture designing (SOA), cloud computing, programming languages, and software testing. I have developed a tool for formal verificaiton of complex UML/OCL class diagrams. The name of tool is UMLtoCSP(UOST) which can downloaded using link. 11 February 2019 :- How to Apply for Paid Summer School/Internship Aborad for Undergraduate Students. 31 October 2018 :- How to Find Postgraduate Studies. 12 Febrruary 2015: Tutorial Resource Person at International Multi-topic Conference (IMITC 2015), Jamshoro, Sindh, Pakistan [Advertisement]. 11 Febrruary 2015: Paper Presentation at International Multi-topic Conference (IMITC 2015), Jamshoro, Sindh, Pakistan [Conference Program]. 6 February 2013 :- PhD Defend Efficient Verification of Complex UML/OCL Diagrams at Faculty of Engineering University of Southern Denmark. 11 November 2012 :- Paper Presentation at International Symposium on the Foundations of Software Engineering (FSE), Cary, North Carolina, USA [Conference Program]. 17 July 2012 :- Seminar Presentation on Verification of Complex UML/OCL Class diagram at International Islamic Uuniversity Malaysia. 28 March 2012 :- Paper Presentation at International Multi-topic Conference (IMITC 2012), Jamshoro, Sindh, Pakistan [Conference Program]. 4 October 2010 :- Paper Presentation at 6th Workshop on System Analysis and Modelling (SAM 2010) Oslo, Norway [Conference Program]. 24 September 2010 :- Paper Presentation at IEEE/ACM ASE conference (ASE 2010) Antwerp Belgium [Conference Program]. 17 July 2009 :- Presentation at Information Visualisation (IV 2009) Barcelona [Conference Program].